Beverly Ann (Carver) Brown, 84 of North Adams, MA died on Wednesday, January 23, 2019 at Williamstown Commons surrounded by her loving family. She was born in Lancaster, NH on December 20, 1934 a daughter of Edwin J. Carver and Helen (McCormack) Carver. Beverly graduated from Groveton High School in New Hampshire and then from Fisher College in Boston, and moved to North Adams in 1959. In her early years, she worked as a telephone switchboard operator, as a teacher’s aide for troubled youth at Haskins School, worked in retail at the Boston Store, and then worked as a medical secretary at Williamstown Medical Associates. Beverly was last employed by Dr. Duboff and Dr. Provenzano at Advanced Eye Care, North Adams where she worked from the opening of the office until her retirement. She enjoyed spending time with her family and in her early years especially playing Skip Bo, board games, and puzzles with her grandchildren. She also enjoyed her Saturday night get-togethers with her brother-in-law and sister-in-law, Stan and Vera Brown, as well as summer camping with her best friends, Maurice and Shirley MacDow and their daughter Lisa. She loved watching Family Feud, doing word searches, sitting in her rocker watching the birds in the trees, and coming to Sue’s house for dinner. She also loved raspberry desserts. She was a devout Roman Catholic, and a communicant of St. Elizabeth of Hungary Church. She was very active within the church community and worked as a Eucharistic Minister, a catechism teacher, a member of the Rosary Society, a Den Mother for the Cub Scouts, and enjoyed helping with the annual bazaar. She was the widow of Harry Wellington Brown, whom she married on June 16, 1956 in Groveton, NH. He died on January 12, 2007. Survivors include her daughter Sue O’Neil, who was her loving caretaker for twelve years, and her partner, Todd Lincoln of Williamstown, MA; sons Dale Brown and his wife, Sally of Rochester, WA; and James T. Brown of East Pointe, MI; grandchildren Kayla Quick and her husband, Michael, Joshua O’Neil, Kari O’Neil and her fiancé, Max Quinn, Christina Northall and her husband, Dave, Jason Brown and his wife, Heather, and Jeremy Palmer; as well as six great grandchildren Isabella and Avery Quick, Rylee and Liam Northall, and Olivia and Isaac Palmer. She also leaves her brothers, Robert Carver, Paul Carver and Linwood Carver, and her former son-in-law Bruce O’Neil. She was predeceased by her daughter Cindy L. Palmer who died on February 18, 2007, and her brother Peter Carver. 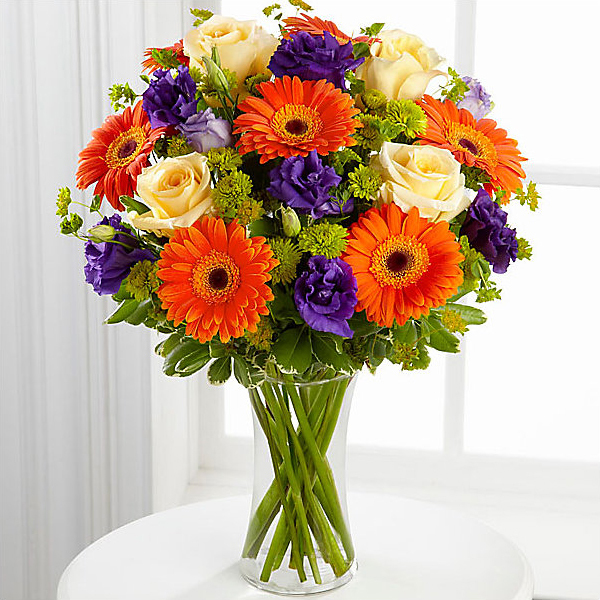 To send flowers in memory of Beverly Ann "Bev" Brown (Carver), please visit our Heartfelt Sympathies Store. Love Jean, Kelly, Nancy and Steve and Your Friends at MountainOne have sent flowers to the family of Beverly Ann "Bev" Brown (Carver). Love Jean, Kelly, Nancy and Steve purchased flowers for the family of Beverly Brown. Bev was a very sweat lady. I will always remember that she help me get my first car loan when she co-signed a loan for me so I could build up my credit. I will also remember that she made the best chicken pie I ever ate. I used to love when she made that and invited me over for dinner My condolences To Sue, Dale, and Jim and the rest of her family. Also to my daughter Kayla. Love you so much. Thoughts and prayers to all and god bless. Marc and Dianna Perras. Your Friends at MountainOne purchased flowers for the family of Beverly Brown.